Phil Webb ASWPPThis shows the qualification attained by Phil Webb within the SWPP and associated societies. Phil Webb has an Exhibition here. 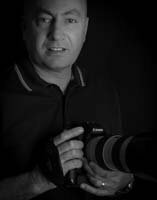 Phil Webb Photography are based in Cheltenham. Wedding and Portrait photography is my main line of work and to relax there is nothing better than planning a great landscape day/weekend out.